We must bring together old dreams with new realities into a fusion of international cooperation and communication, ever more essential as the world pinches us closer and closer together. 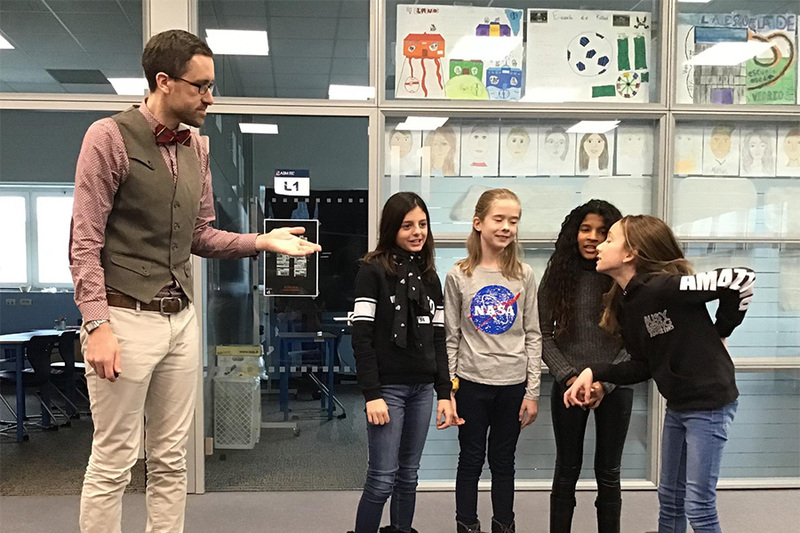 International Week 2019 will begin on Monday, February 11, and conclude on Friday, February 15. 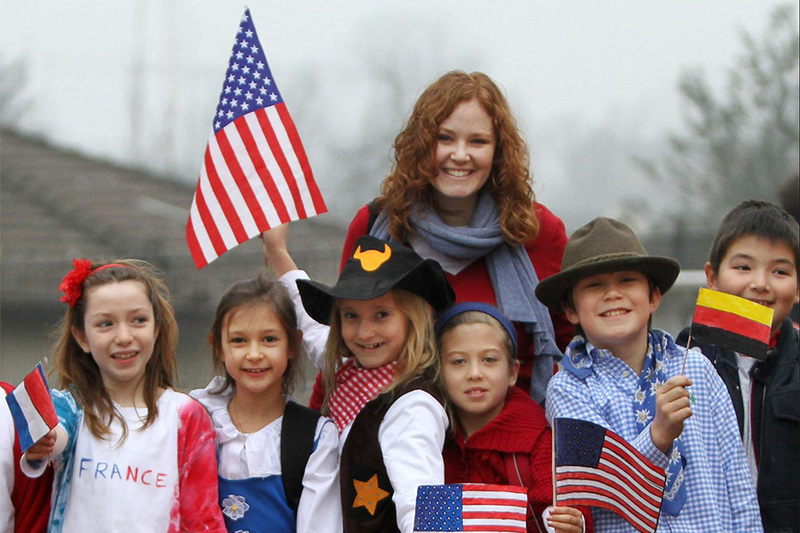 The week will include several special events for Elementary School students, including the all-school Parade of Flags at 10:15 AM on Monday and the International Showcase at 8:30 AM on Friday. Due to very limited space in the Palestra, parents are kindly asked not to attend the Parade of Flags on Monday. This exciting event will be filmed and posted on the TASIS YouTube channel later that day. Parents of performers are welcome to attend the International Showcase on Friday, but we cannot guarantee everyone a seat due to limited space in the Palmer Center. This action-packed event will also be filmed and will be shared with all ES families within a day or so. 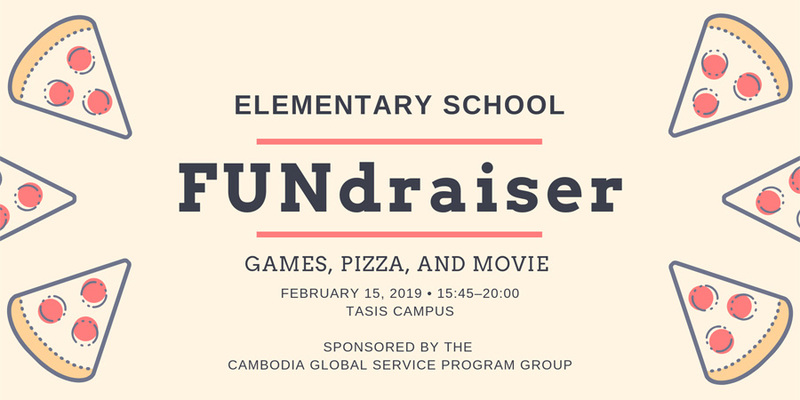 Please visit tasis.ch/cambodiafundraiser to register for this event. You may pay in advance with a credit card or submit a cash payment to the ES Secretary, Lucia Lo Passo, in the Hadsall Office between 7:00–16:00 the day of the event. Please have exact change if you decide to pay with cash. We will celebrate Carnevale on Friday, February 22, beginning at 14:00. 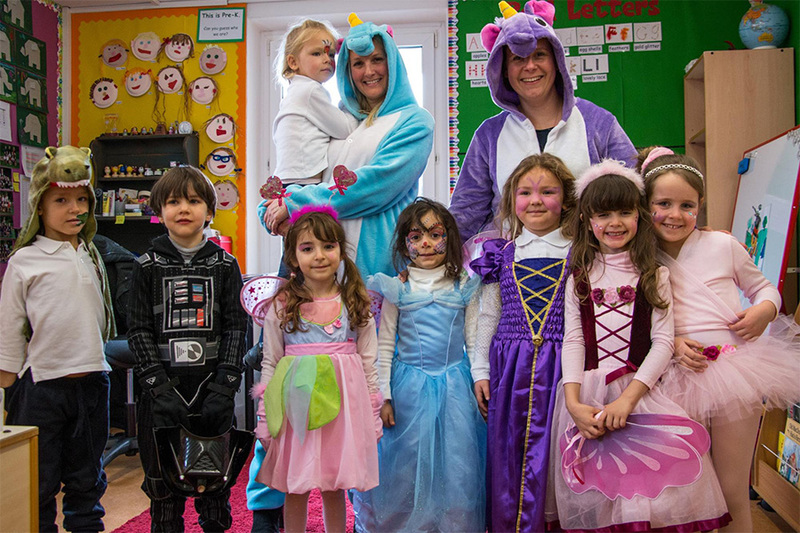 Children in Hadsall/Aurora can wear their costumes to school. 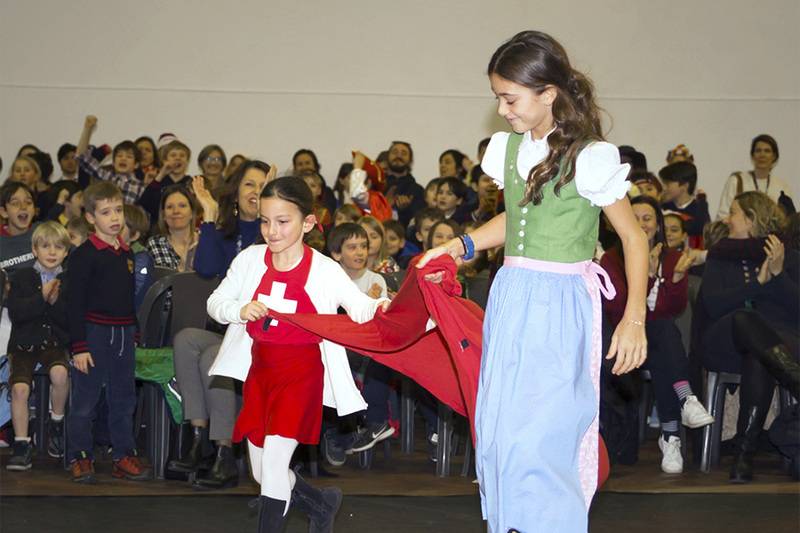 They will have an assembly at 14:00 and will then march in a Carnevale parade beginning around 14:20. Focolare children should bring their costumes to school and will change before their parade (any time after 14:15). The Focolare parade will begin at 14:45. Parents are welcome to attend but are asked NOT to park at Bora da Besa, as those spaces are reserved for customers only. Please note that the regular shuttle bus service will run that afternoon for all ES students, including those at Focolare. Please remember to cancel your shuttle transportation in Veracross if you plan to come to the Carnevale parade and take your child home with you afterward. On Wednesday, February 6, a group of parents met with Tim Fitzgerald (ES Head), Pam Waters (School Counselor), and Tim Venchus (ES Learning Technologies Coordinator). Topics discussed included social pressures for both children and parents, the necessity of providing a child with a smartphone, observed effects of video games on children's well-being, technology-related issues happening on TASIS buses, the importance of parents modeling positive technology use, and more. TASIS is now considering future events to engage more families in the discussion. Related resources and parenting tips can be found here. This photo will be used in the Yearbook and in Veracross, so it’s very important that students have their photo taken that day if they have not already done so.